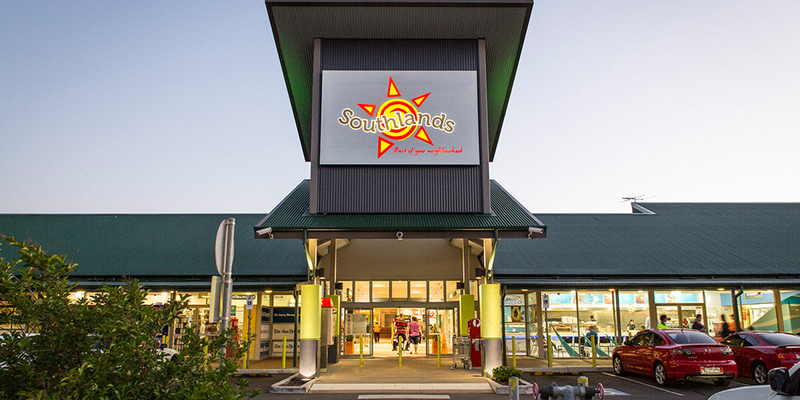 One of the team’s early forays into retail development in Western Sydney, Southlands was an already strongly performing local shopping centre which has now gone on to become a thriving retail hub embraced by its local community, encompassing a Woolworths supermarket outperforming expectations together with 25 specialty stores. In 2010, Mark Hovey, in the dual role of equity partner and lead development manager, assessed the site’s potential and spearheaded a complete redevelopment. 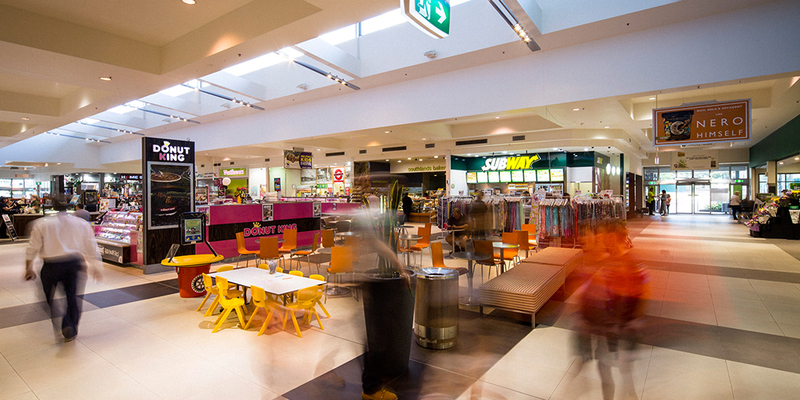 After significant demolition and reconstruction, Southlands Shopping Centre reopened to strong and ongoing local support.